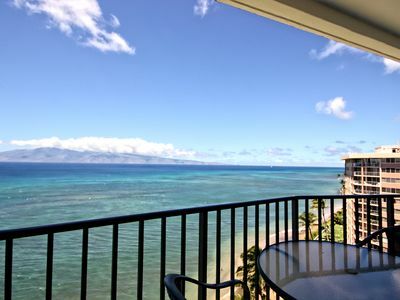 Sea's the day and stay at Hale Kai 204 with awesome views! 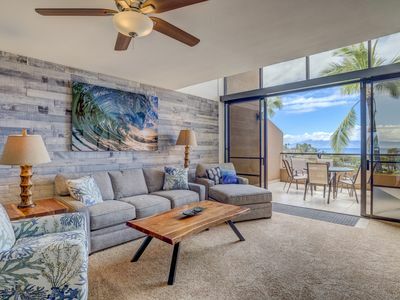 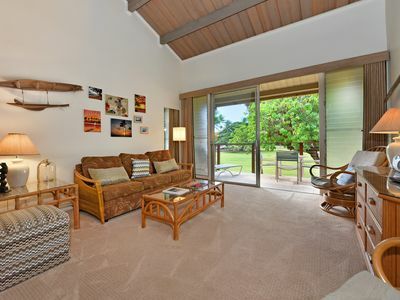 This Hawaiian style condo will put you in the ultimate state of relaxation when you step inside, set down your luggage, and take in the scenic ocean views. 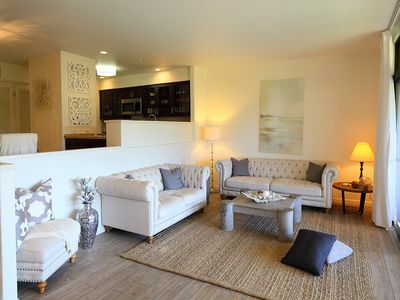 Remodeled in June 2012, the makeover included a new kitchen with high-end appliances, and a remodeled bathroom. 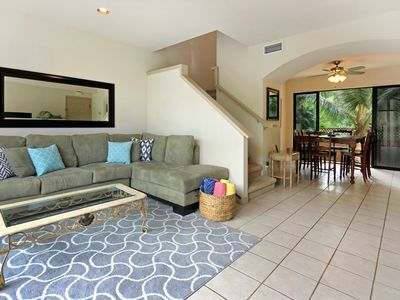 New carpet & window treatments as of Apr 2014. 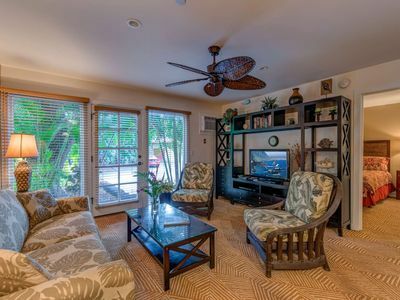 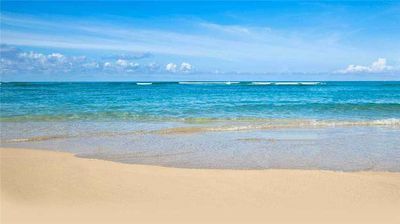 Our condo is conveniently located next to Honokowai Beach Park, the perfect place to relax and dip your toes in the water. 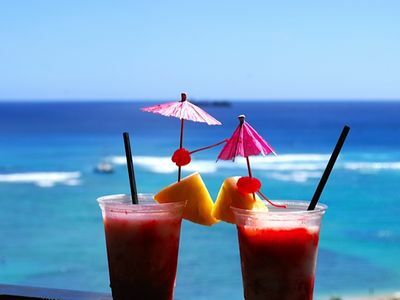 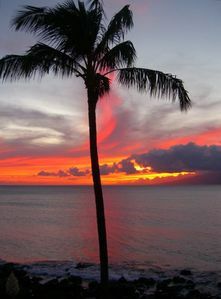 Listen to some Hawaiian slack key guitar on the in house CD player as you catch sunset with a Mai Tai. 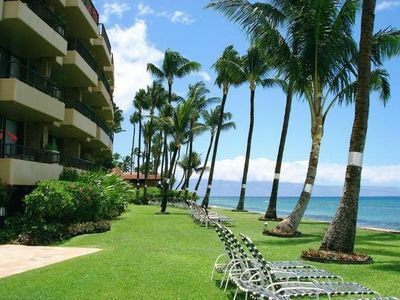 Buy your local fresh pineapple, veggies or flowers directly across the street at the local Farmer's Market. 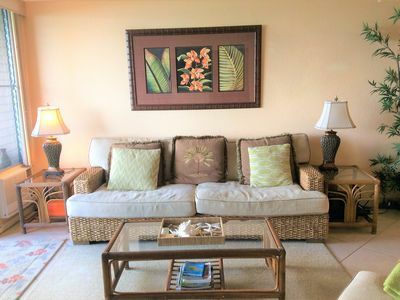 This unit is located on the 2nd floor with only stairs available to the entrance. 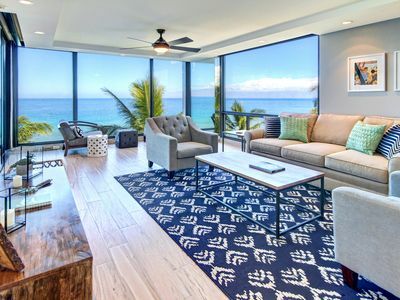 Wi-Fi is available for FREE at this property. 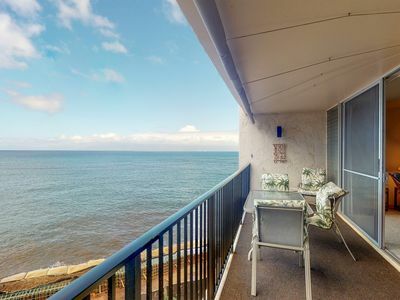 Direct Oceanfront - Ten Feet from Edge of the Sea! 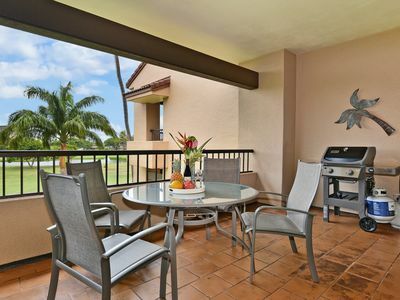 Spacious, gorgeous condo!!! 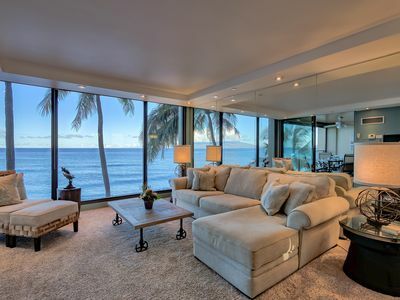 Can’t get any closer to the ocean! 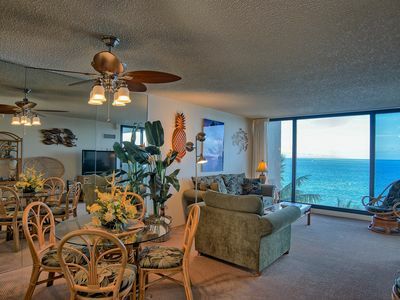 Enjoy the beach all within a few steps. 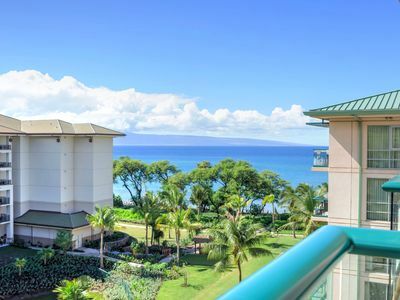 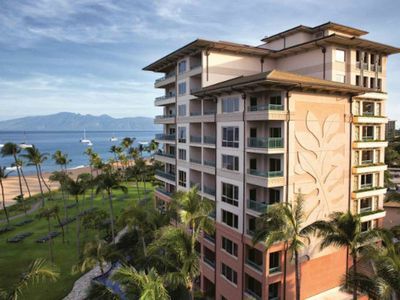 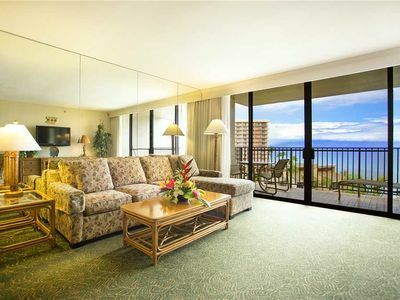 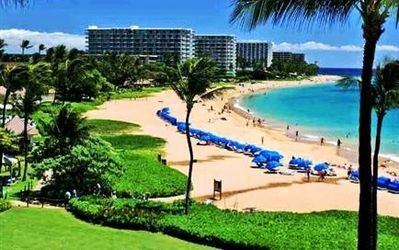 Premier Luxurious Kaanapali Fairway Condo with Ocean Views!! 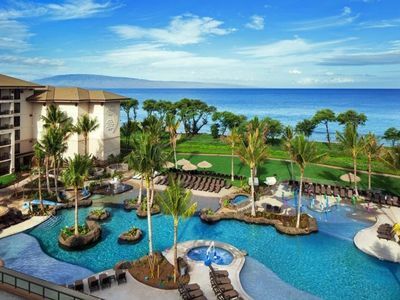 WESTIN Nanea Oceanfront Resort--Exclusive 2-Bedroom Villa for Thanksgiving!